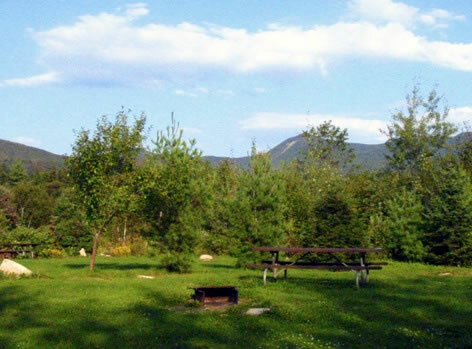 OSCEOLA VISTA CAMPGROUND is a developed campground. 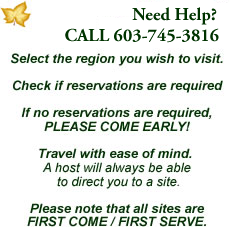 Site Prices 1-10 /$40 11-20/$50 21-30/$60 31-40/ $70. 40-80/ $80.